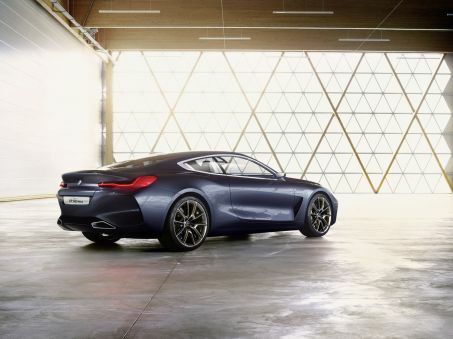 If you weren't already aware, BMW is bringing back the 8 Series next year. 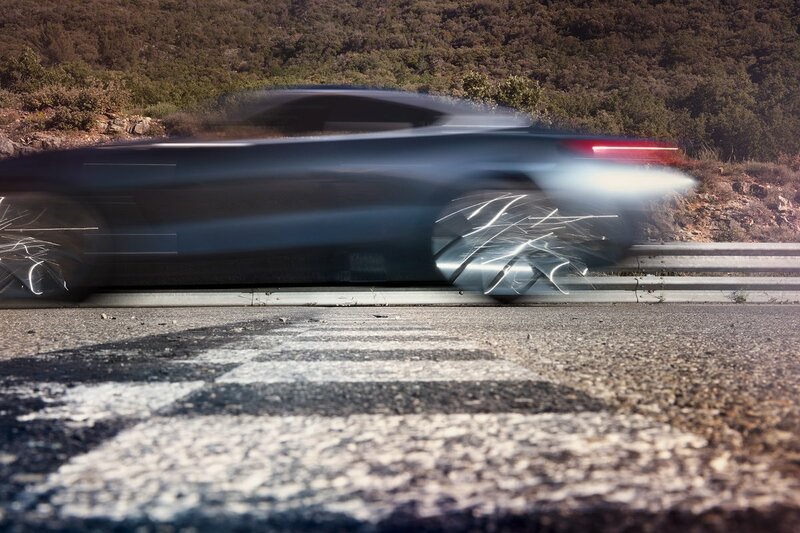 The initial announcement only came with a rough sketch of the car's profile. Well, thanks to the nature of the internet, we apparently get to see a lot more of it a bit earlier than we're supposed to. 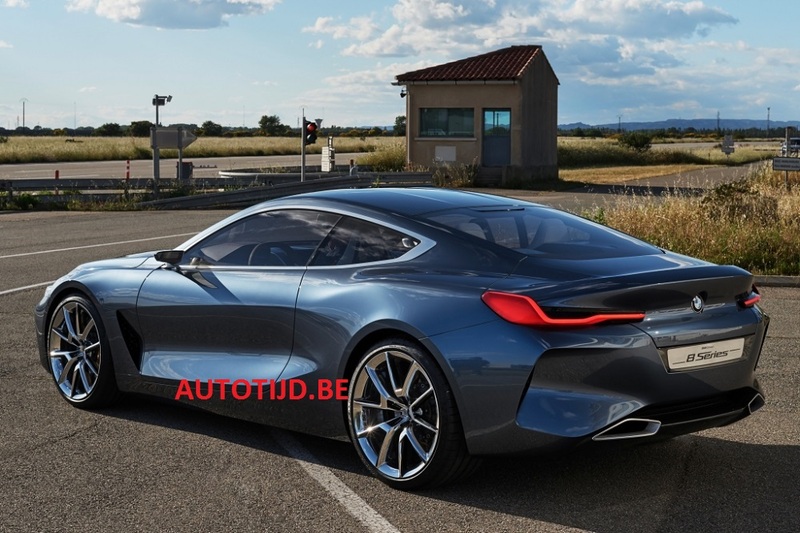 Leaked to Carscoops by one "Enrico B", three photos of what is reportedly the 8 Series Concept gives us a good look at the car's front three-quarters, an okay look at the rear three-quarter view, and a slow shutter speed action shot that doesn't reveal much detail, but gives us an idea of how the car stands in a non-studio environment. Pretty, isn't it? 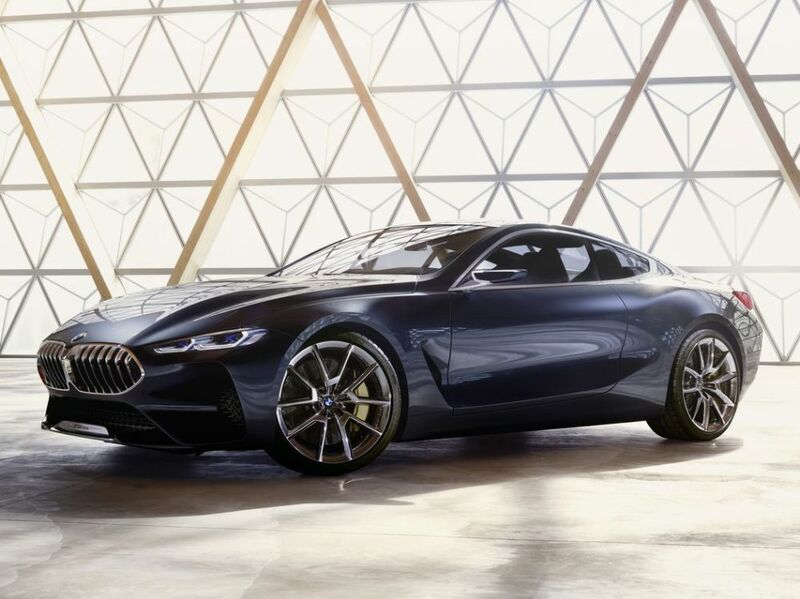 As seen in the sketch that was officially released, the side profile, particularly in the hips, features heavy Aston Martin influences—which is no bad thing. If you're gonna crib, you might as well crib from the best. 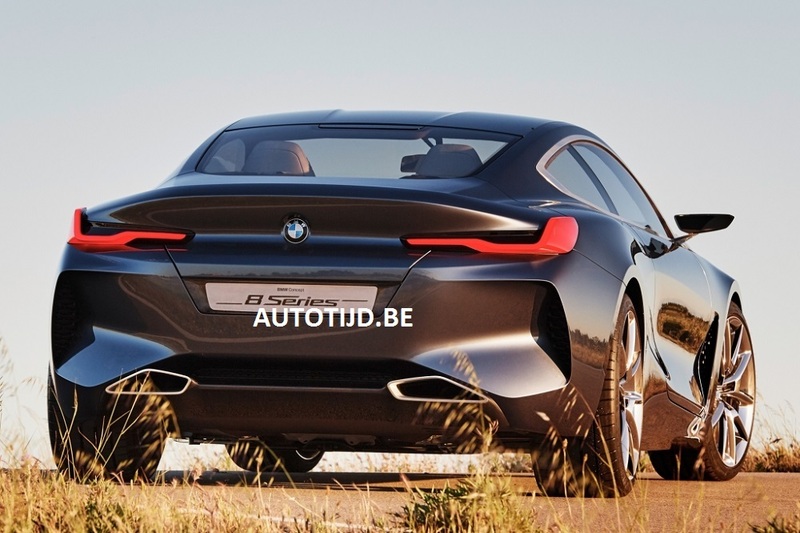 This is accompanied with oversize kidney grilles up front, proudly announcing to anyone and everyone that looks into its face its identity as a Bimmer—not an Aston, Jag, or Maserati. 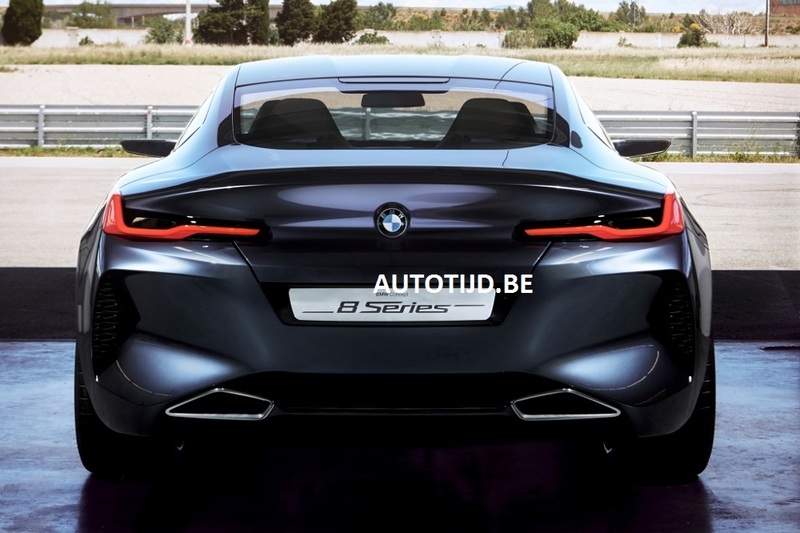 Around the back, we see a modern caricature of the brand's horizontal hockey stick taillight signature. 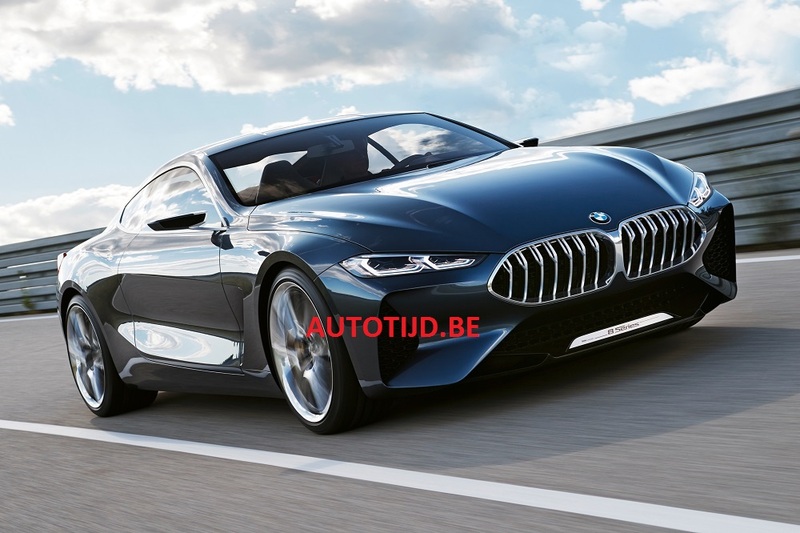 Being unofficial leaks, the car seen in these photos very well may be just really good renders by a zealous and talented fan of German grand tourers. 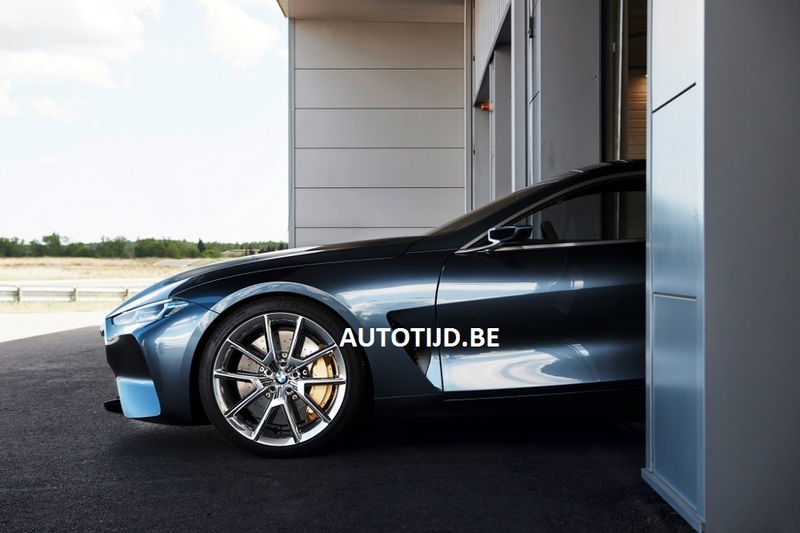 We won't have to wait very long to find out if they're legit, however, as BMW is expected to officially reveal a concept this Friday, according to BMWBLOG. 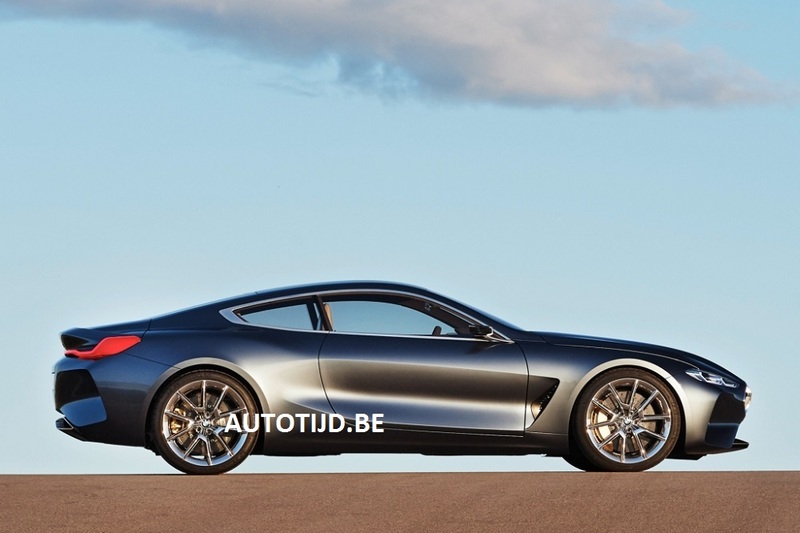 Gran Coupe and Convertible models march on.